Friendly, Affordable, Knowledgeable. 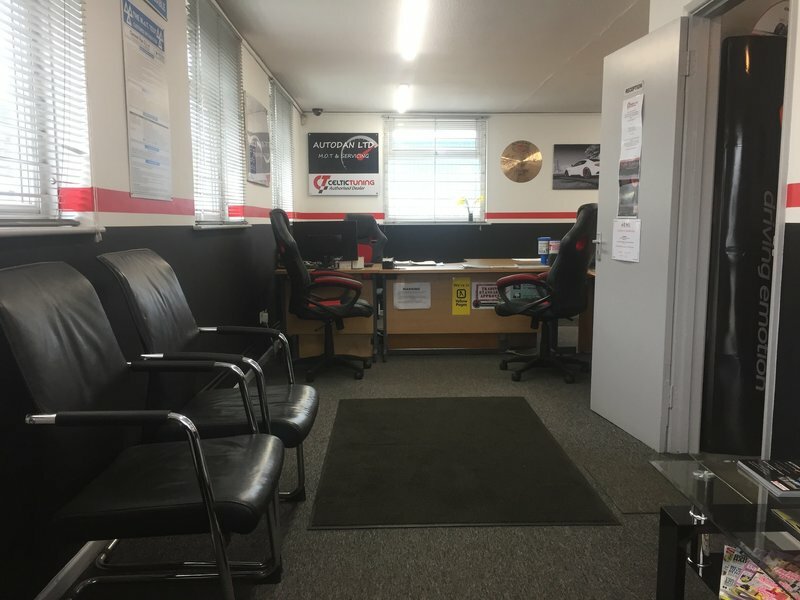 We are the biggest, most trusted, knowledgeable and friendly garage in the area, where the customer’s needs are always put first. 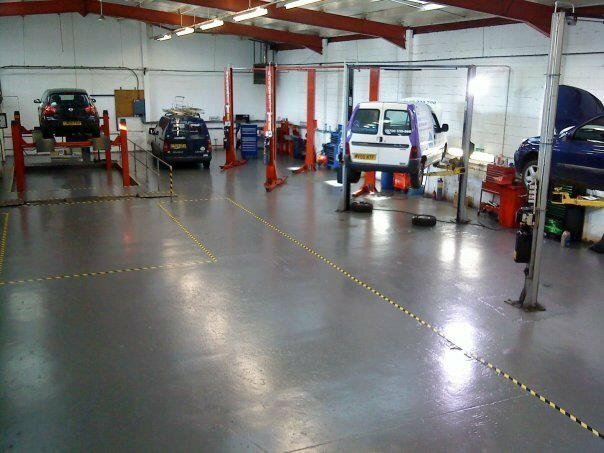 Autodan is a garage that prides itself on doing a high quality job at an affordable price. 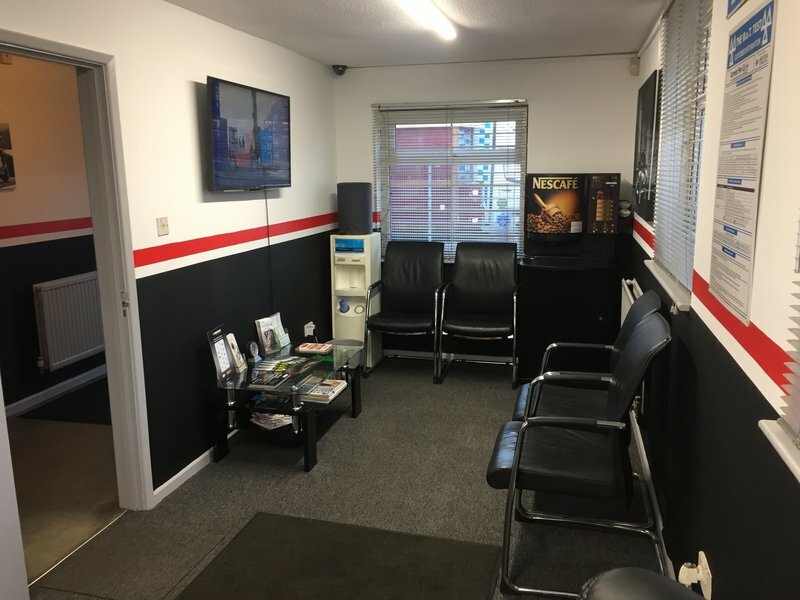 We have all the latest diagnostic software and training, and we are qualified in maintaining the latest generation of hybrid vehicles. 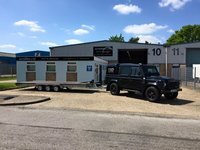 We can MOT class 4 and 7 vehicles and any motorhome up to 4000kgs. We have recently become a Celtic tuning Authorised dealer so we can now Re-map any vehicle here on site. I had my car remapped and I felt and heard the improvement straight away in sport mode the acceleration increased massively and I’m now getting an extra 4-5 mpg when I drive in green mode. For the price I would highly recommend a remap and give it 6 months to a year and it’s paid for. 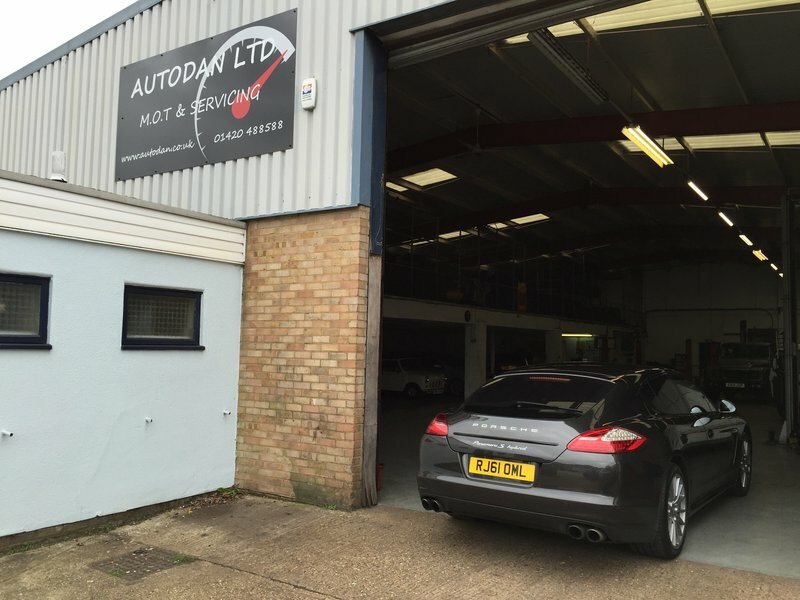 Autodan were very helpful and a pleasure doing business with. Friendly, reliable, trustworthy, competitive. Has been my auto mechanic for the last 10 years, fully satisfied. 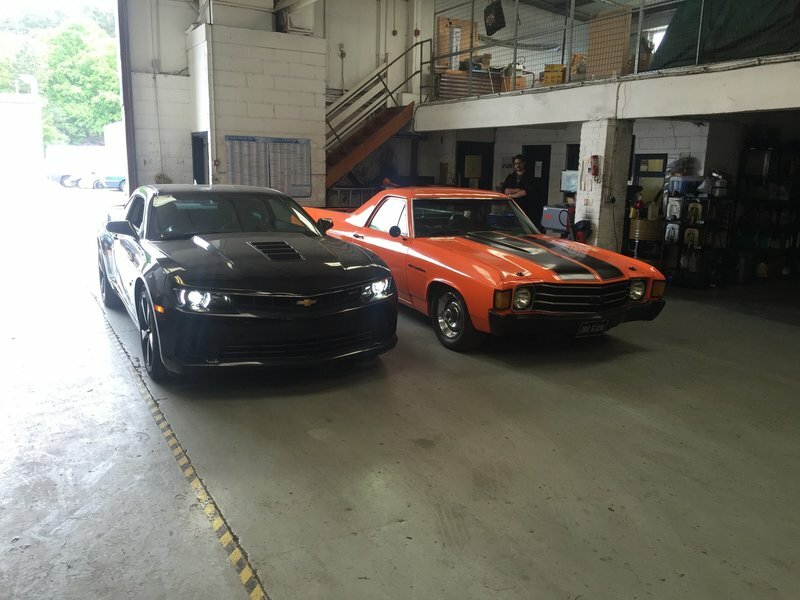 Very knowledgeable, helpful and professional service. Work completed efficiently and with great results instantly. I had a Celtic remap done. 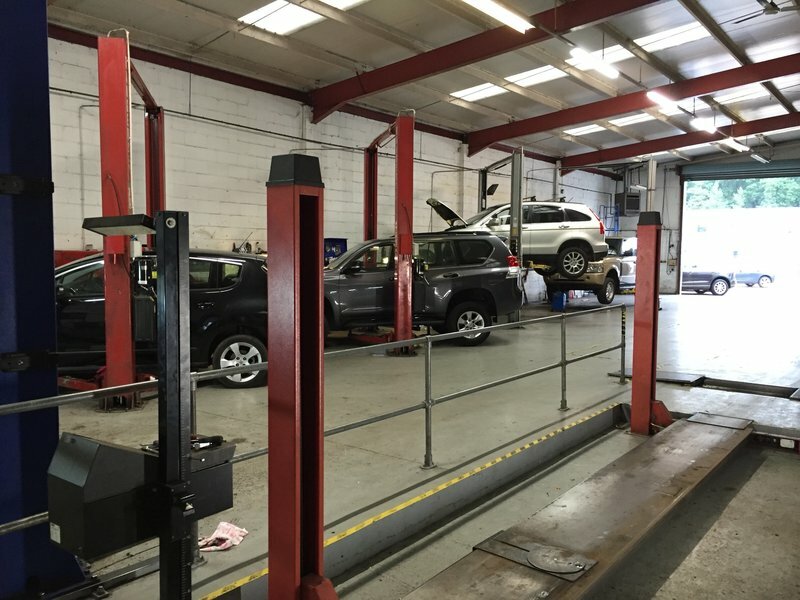 The staff were very informative and helpful throughout the whole process. It was very competitive and prices as well. Great MPH and lots of power, well worth doing, brilliant. 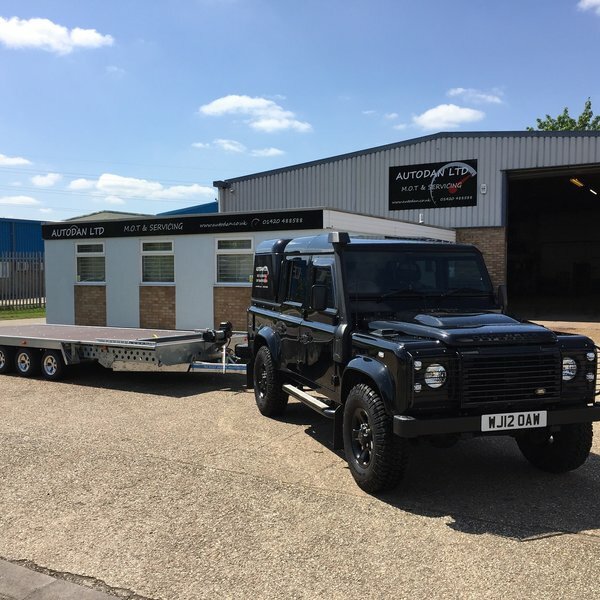 Autodan Ltd, I was impressed of how the service I got, fast efficient, and polite they were nothing too trouble for them and reasonable price. I would recommend them. Customer service was high standard. 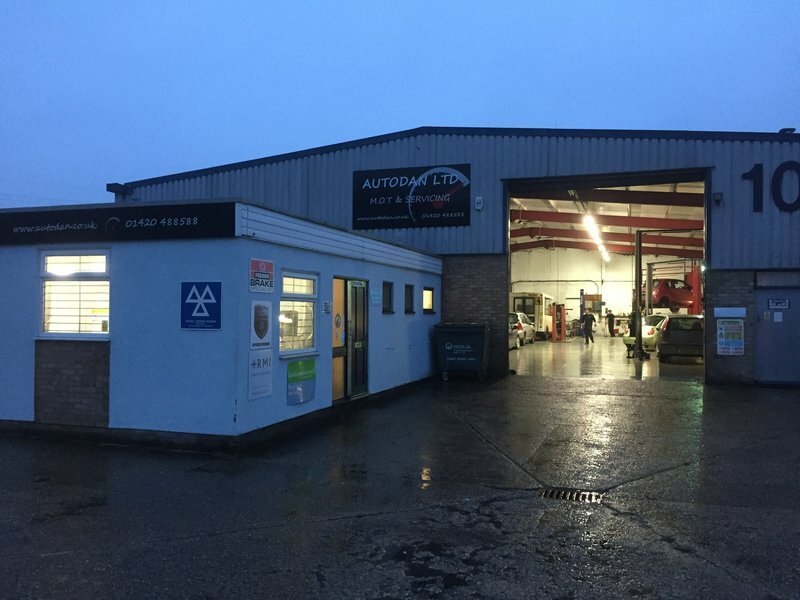 Autodan is an outstanding garage a shining light in the murky world of vehicle maintenance. 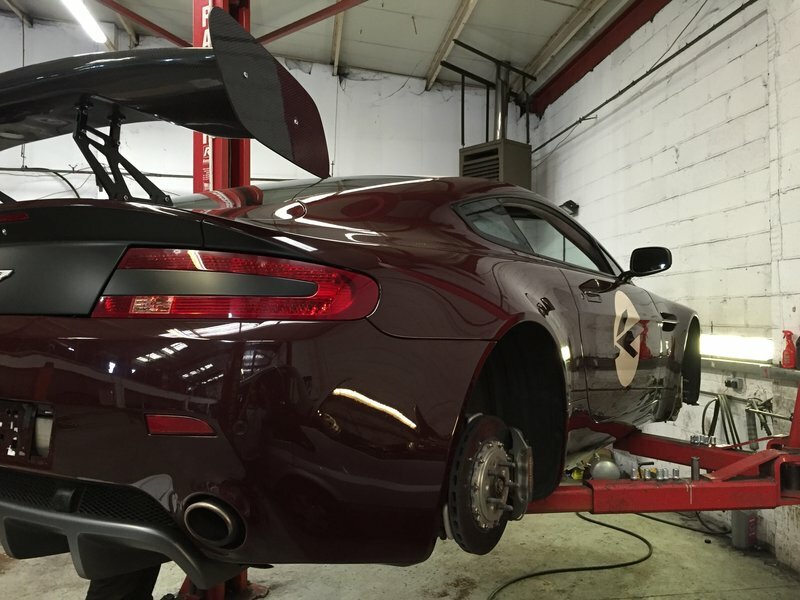 Totally honest, they will go the extra mile to give you the best service possible. I cannot praise them highly enough. Work promptly & efficiently executed & pleasantly. 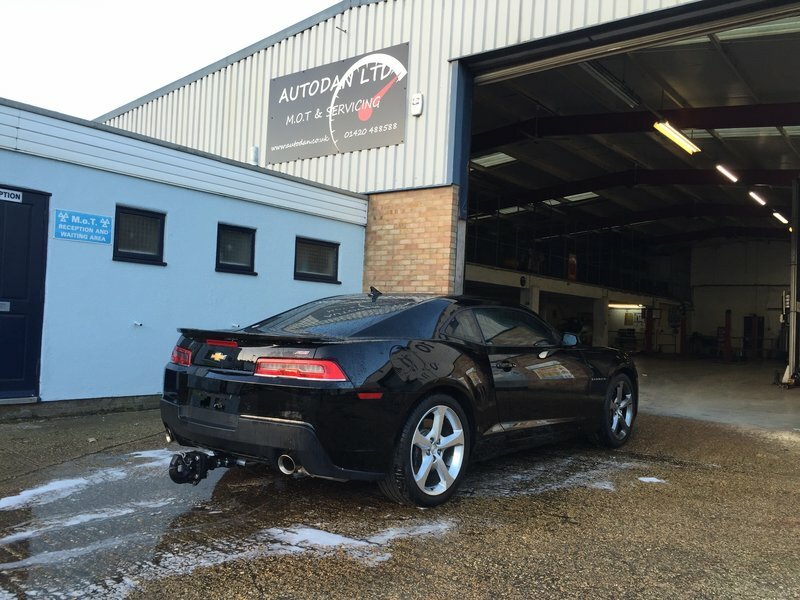 I have used Autodan for the past 10 years and cannot thank them enough for such a friendly, honest service. If you don't know about cars the smallest issue can be worrying & having Autodan nearby is very reassuring. 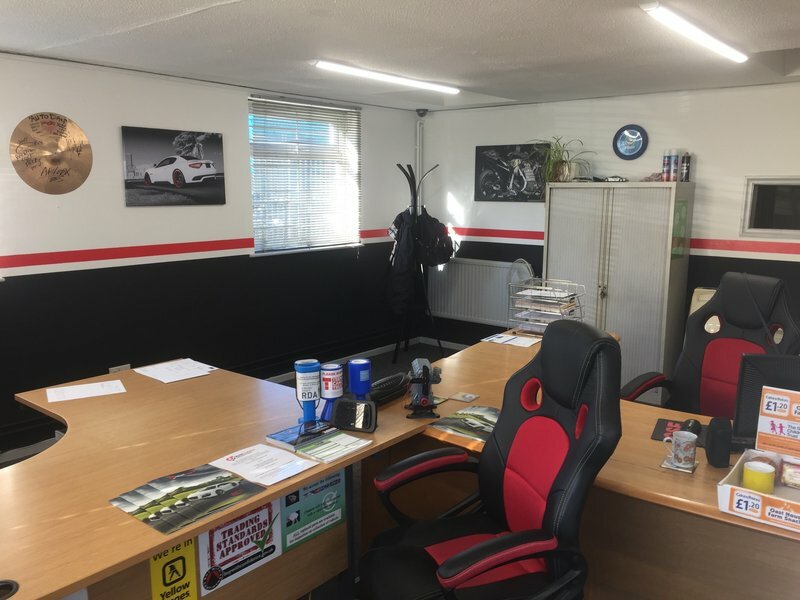 They are a great team and only this week fixed my exhaust after I had to leave my car there overnight following a breakdown. It was ready the next day, fantastic!